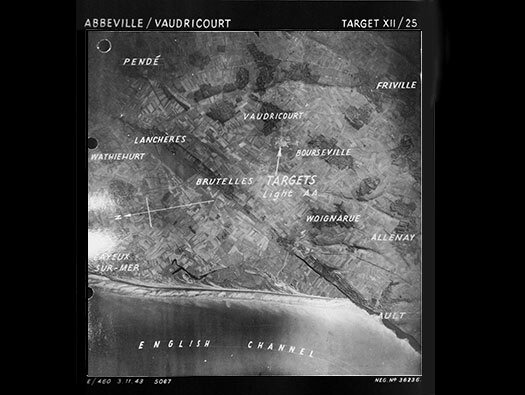 Ca10 Vaudricourt, StP.Gruppe Cayeux, K.V.A. 'E1'. Picardy. Ca10 Vaudricourt Luftwaffe station 'Scorpion'. 2 x V299 Würzburg Radars. 1 x L480 Wasserman Klein Heidelberg radar. 9 x 2cm Flak 30. L480 for a Wasserman radar. I did not visit the site but it is reasonably easy to find. 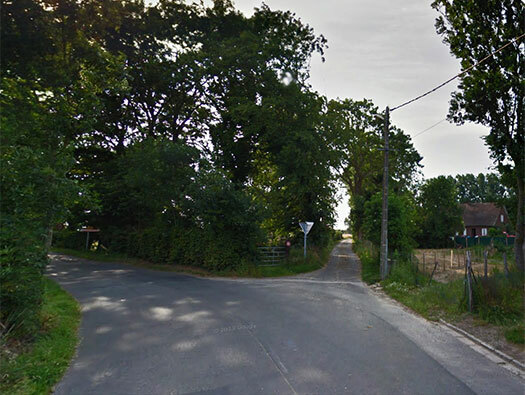 This is the junction that you need to take to get to Ca010. Würzburg Anton Fu.SE 62 39. 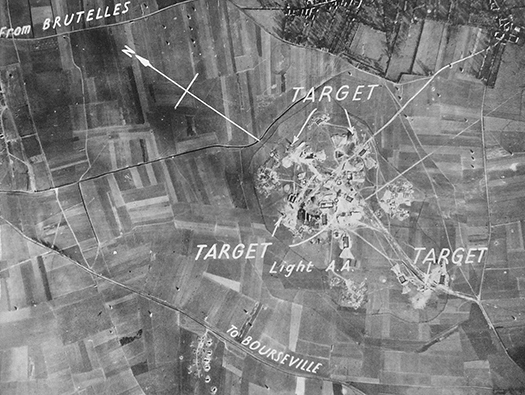 An Allied target air photo taken in November 1943. Allied drawing of a Freya radar array. L479 bunker for a night fighter controller 'Anton'. 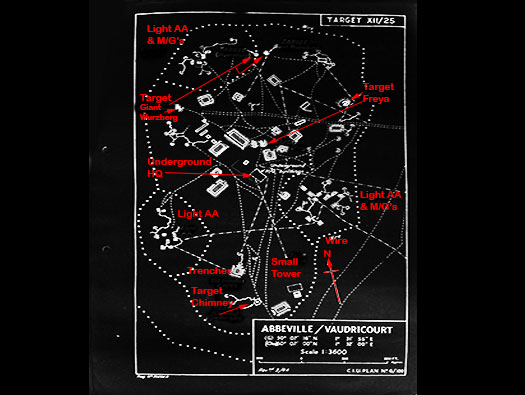 A plan of the site showing all the buildings/bunkers/radars & AA defence. L486 bunker or permanent radar device? There were nine L2 emplacements for 2 & 3cm Flak guns. 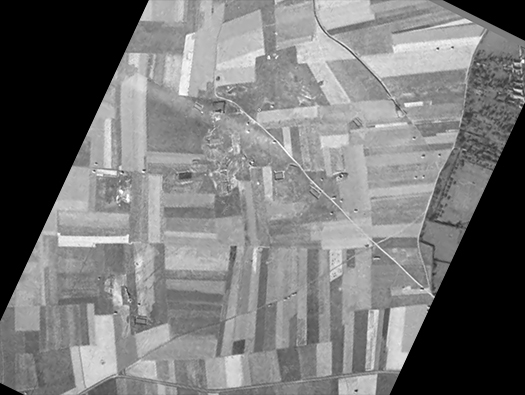 You can still see the bomb craters around the area. Luftwaffe officers working on radars. Würzburg with the radar cabinet at the rear where the operators worked. i. Target consists of a pair of Giant Würzburgs, two Freya's, a small Wurzburg and a chimney of cylinder type. ii. 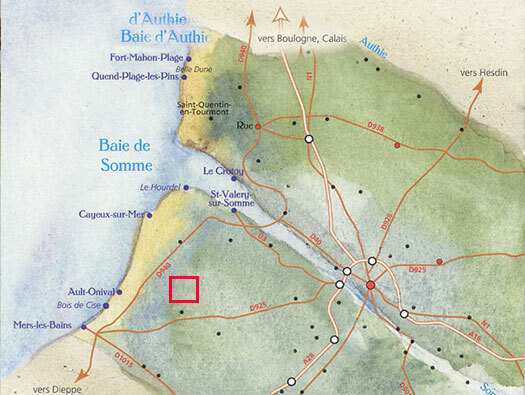 The whole site is heavily defended with light AA, machine guns, trenches and wire defences. Details from secret Rhubarb Operations -Appendix XII. Kew.